I'm so pleased you're here! 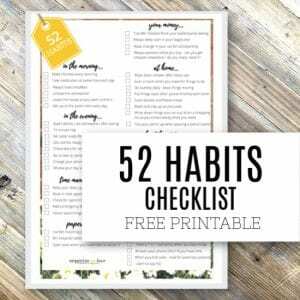 This library is where all the FREE printables that have been created on OMH are kept. It's one easy to use place, organised just the way you'd expect! 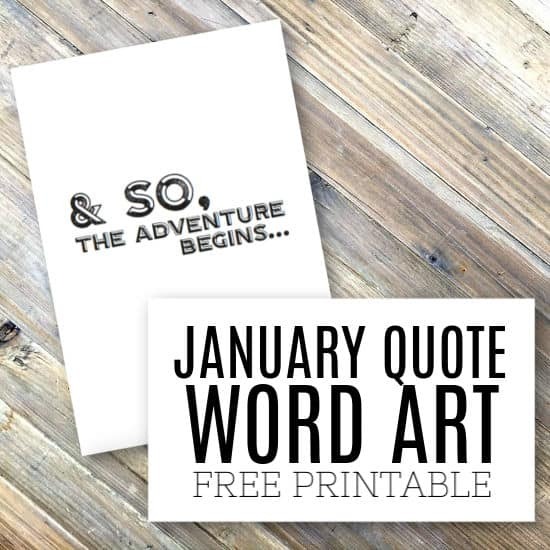 & get IMMEDIATE ACCESS to the Free Printables Library as a thank you! You can of course unsubscribe at any time - but I hope you'll stay! 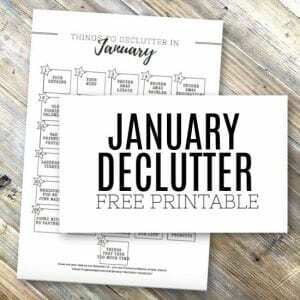 This totally free printables library includes a vast array of printables that will help with organising all parts of your life - including TO DO lists, weekly routines, schedules, emergency contact details, decluttering printables, monthly organising, calendars, academic year planners and so much more! 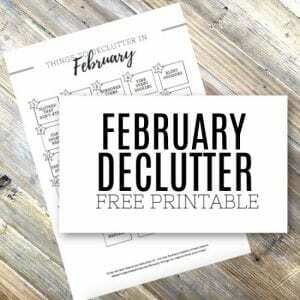 In fact - there's something for every part of organising your home, your life, and your kids!. 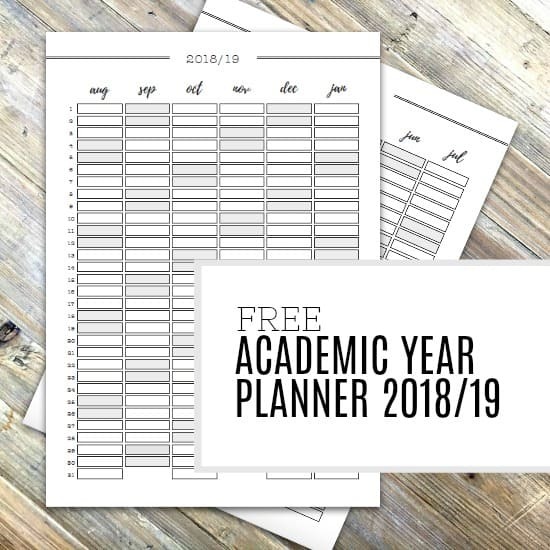 Simply print them off and get started!. 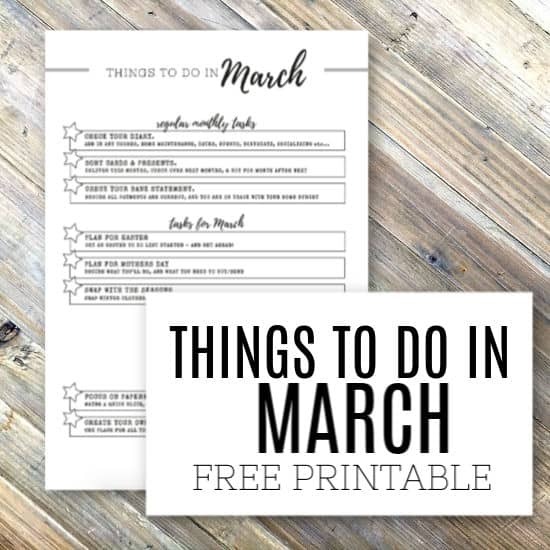 Use them on the wall (I love using clipboards, or adding to the inside of the kitchen cupboards so they're easily accessible but out of sight), or in your home file or planner. 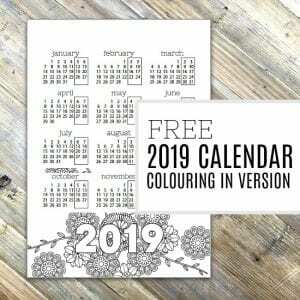 Most of the printables have been designed in black and white as well so that they will easily match your decor, and you can add in whatever colour and personalisation you want to make it your own. 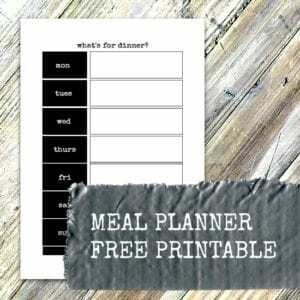 I can't wait for you to try them out and you'll be more organised before you know it - simple...! 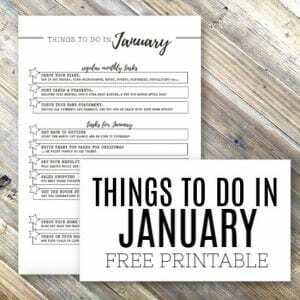 Simply scroll to find the printable you want, & either click on the DOWNLOAD button to get your copy straight away, or use the GO TO POST button to be taken to the post where I talk more about the printable & give you some inspiration / ideas on ways to use it. 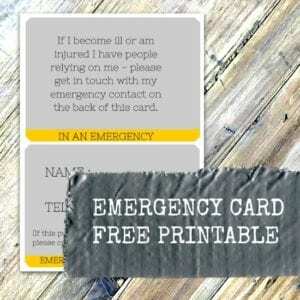 (You can also get more PRINTING HELP & TIPS BY CLICKING HERE). 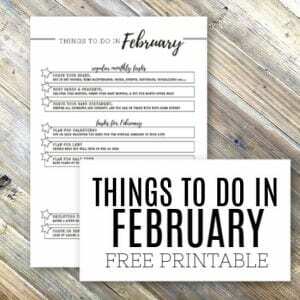 These printables are all designed to make your life a little easier, and will work fantastically as additions to your planner / diary. 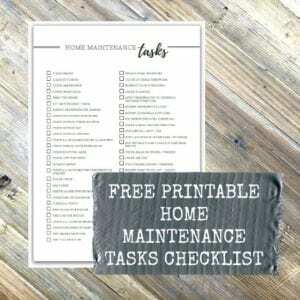 These printables are all designed to get your home more organised, and would work brilliantly in many ways, including as part of your Home File (Home Management Binder - which you can read more about right HERE). 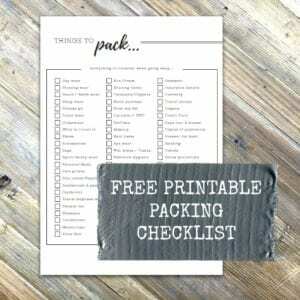 All the printables on the site that are perfect to get your home (and life!) clutter free, once and for all!